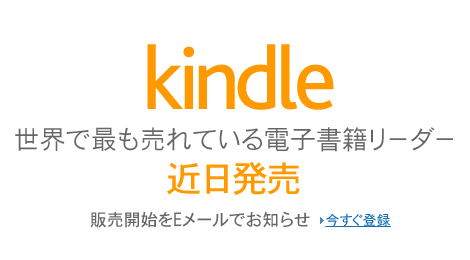 Japanese consumers have waited a long time for it to come but Amazon has finally confirmed that it will bring its Kindle range to the country, placing a teaser on the front page of Amazon.co.jp, reports Asiajin. The announcement is already trending on Twitter in Japan, as Amazon customers celebrate the fact they will finally be able to buy not only the Kindle but gain access to a wider range of ebooks via the online retailer. Amazon remains quiet on when the Kindle will come to Japan, only noting to Japanese website Ascii that it would make an announcement by the end of this year. Given that the company says the Kindle is coming “soon” on its website, a six month launch timeframe seems baffling. Rumours have circulated since October 2011 that Amazon was in late stage negotiations and would launch the Kindle in Japan before the end of the year. This was later followed with the news that the company may not have secured deals with enough publishers, pushing back the launch until spring 2012. 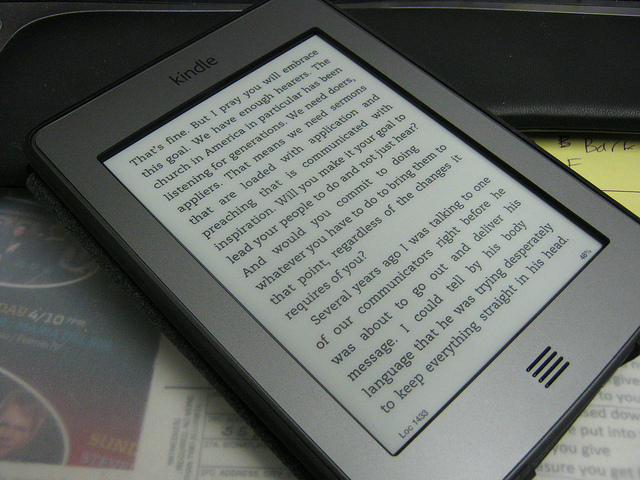 In February 2012, Japanese newspaper Nikkei reported that Amazon would launch the Kindle Touch in Japan as early as April, with it becoming its flagship product. NTT DoCoMo was slated to provide free data via its 3G network. Amazon invites its Japanese customers to sign up for more information on when the Kindle will be launched in the country. We will update you as soon we know anything more on its launch.